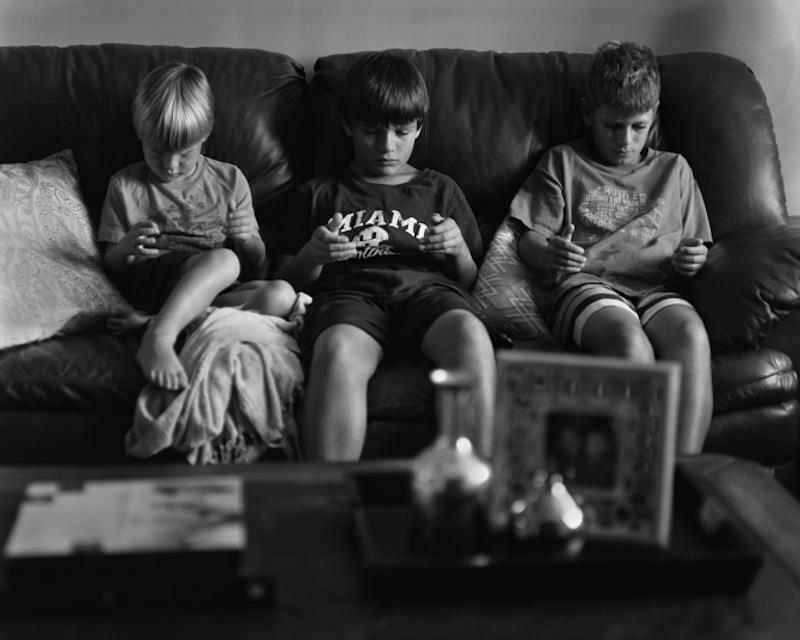 An insightful photographer is showing society just how addicted people are to technology in his disturbing photographs in which he removes all handheld devices. 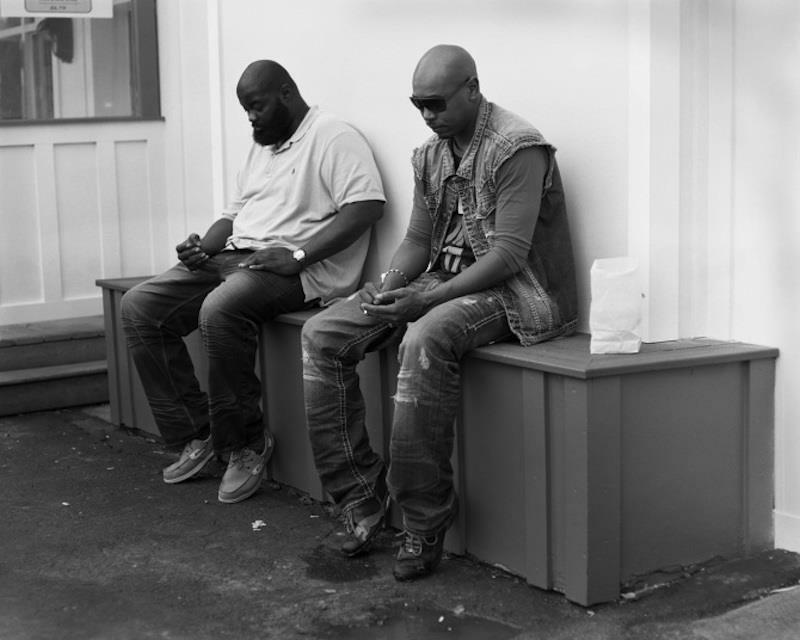 Eric Pickersgill was inspired to take the photographs after observing a family at a cafe one morning in New York. 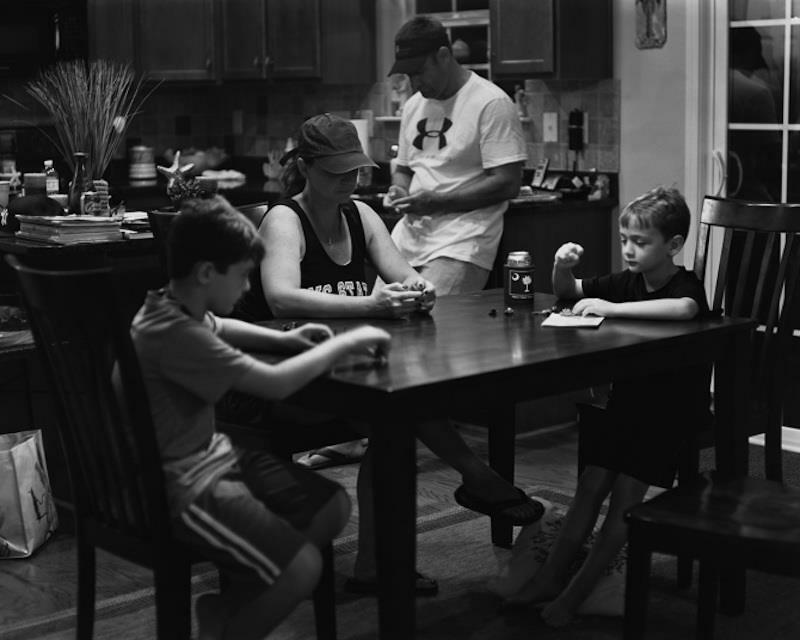 The photographer noted the irony of how technology enabled exchange and interaction virtually while simultaneously disconnecting people from one another in reality. Pickersgill decided to convey this disconnect in various contexts where technology permeated people’s daily lives. His portraits, part of a series titled “Removed,” were created by asking his subjects to maintain their composure and facial expressions while he physically removes the devices from their hands. 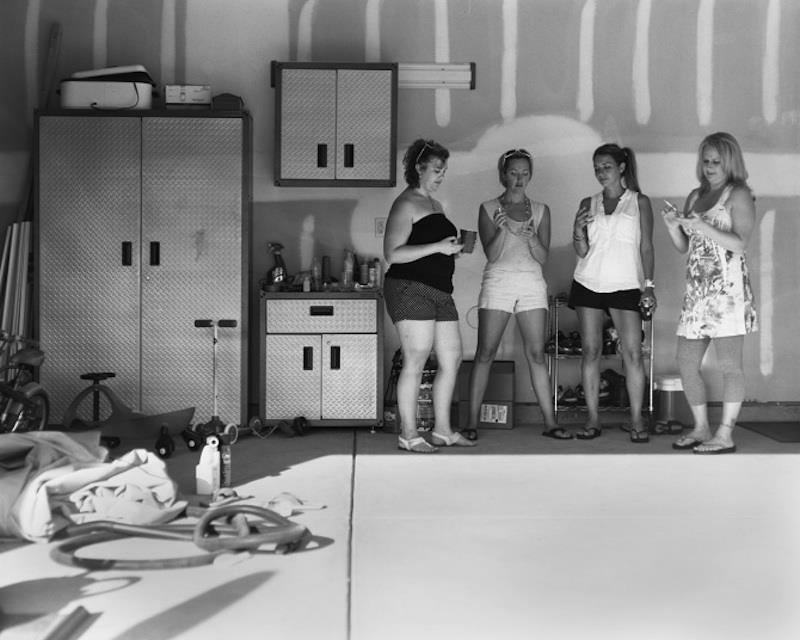 The results are haunting, as his series of photographs portray a myriad of social situations where people disregard their present reality and the people in front of them for a virtual one instead. Did you know that you can create short urls with LinkShrink and make cash for every visitor to your short links.